Spectacular Professionally Remodeled High-Rise Condo located in the Heart of the City. Stunning open floor plan with 2 bedrooms and 2 bathrooms and bonus sitting room off living room and sun room/study off the second bedroom. Kitchen features new stainless steel stove/range, dishwasher and microwave. There is also a huge walk-in pantry. All new paint and newer carpet. The large master suite features two closets and floor to ceiling window. There is a washer and dryer on every floor. Walls and floors of unit are solid concrete so you will not be disturbed by your neighbors. Unit has a deeded garage parking spot and large storage unit. HOA includes heat and A/C. Summer House condominiums feature an indoor pool, roof-top deck with gas grill, jacuzzi, sauna, fitness room, party room with billiards and a full kitchen and a daytime on-site manager. 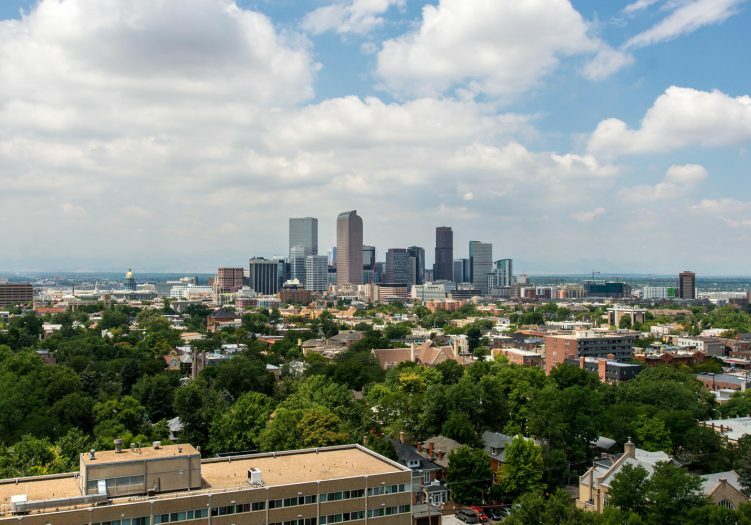 Pet-friendly building is next to Cheesman Park and close to Downtown and Cherry Creek.